Check Out Our Keystone RV Brands! We love being a Keystone RV dealer, because this company puts out some of the best brands of recreational vehicles on the market. Let’s take a look at some of the brands to see just what features they have to truly set themselves apart. We love selling Keystone RVs! One Keystone brand that we carry is the Keystone Cougar fifth wheel. 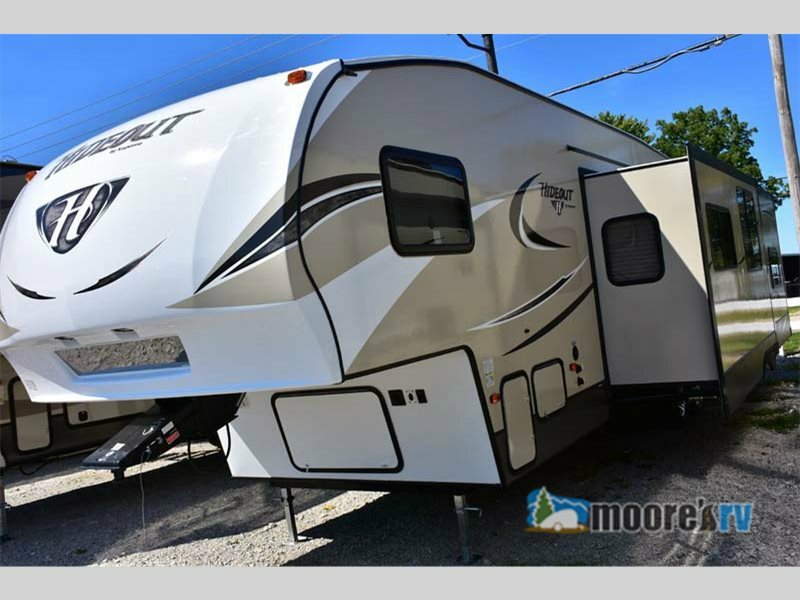 This amazing camper comes in fourteen different floorplans that you choose from with options having anywhere from two to four slideouts. Take a look inside the Keystone Cougar Fifth Wheel! 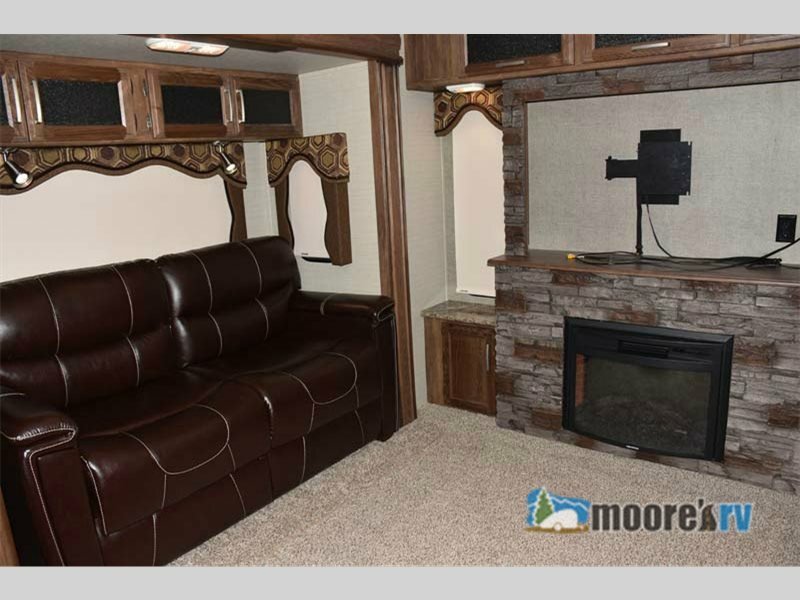 In each room of the Keystone Cougar, you will find amazing furniture pieces like the theater seats with cup holders in the living room or the queen sized bed in the master. 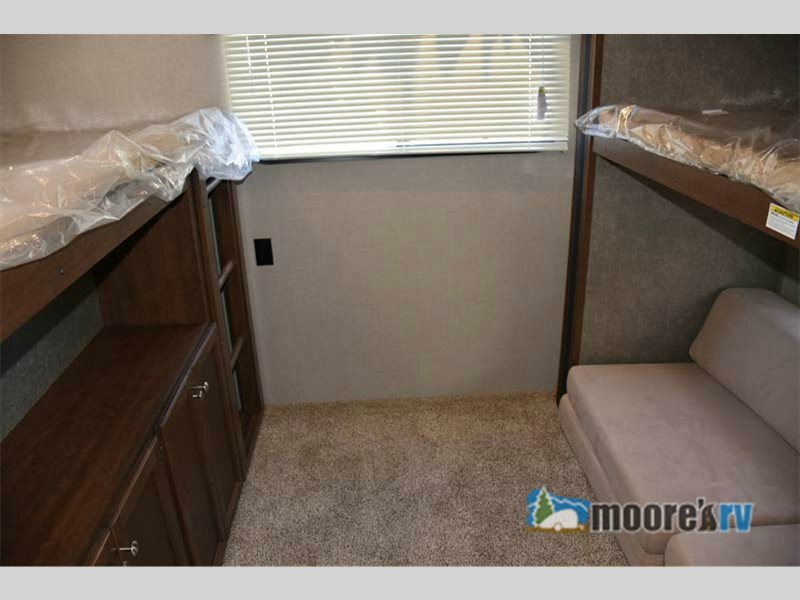 Plus, with two pantries in the kitchen, nightstands, wardrobe, linen closets, and overhead cabinets throughout, this RV will have plenty of storage for all of your belongings. Enjoy the residential quality furniture in every room. 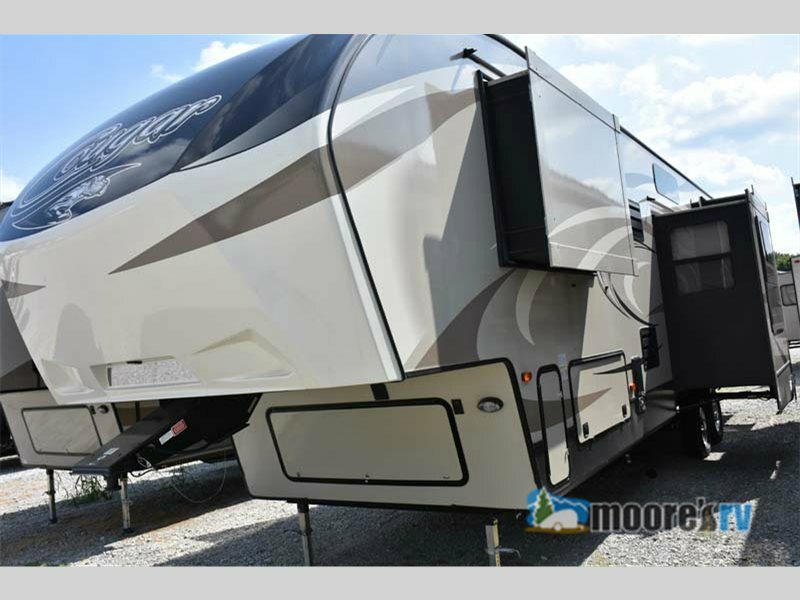 We also have the Cougar X-Lite fifth wheel from Keystone on our lot. This camper comes in twelve floorplans, and each will be designed to be in the x-lite class to make it lighter weight and easier to tow. The Cougar X-Lite is easier to tow without sacrificing quality. 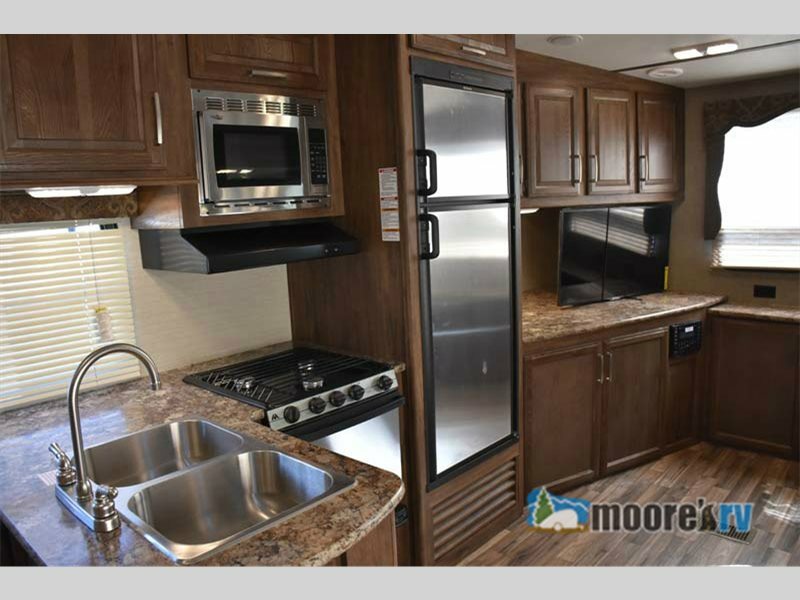 Even with the light weight design, it will still have plenty of amenities to enjoy such as the executive chef kitchen, residential toilet with foot pedal, entertainment center, and much more! You’ll love cooking in the executive style kitchen. The Keystone Hideout is another great fifth wheel that we have. With seven floorplan options with one to three slideouts and enough space to sleep up to ten people, you can pick and choose the exact type to fit your family. Check out the features of the Keystone Hideout Fifth Wheel! With options such as bunkhouses and one and a half bathrooms, the Hideout creates extra room for everyone. You will also enjoy additions like a kitchen island and plenty of furniture options to give everyone a comfortable place to rest. With options like a bunkhouse, you’ll have more than enough room for everyone. If you prefer a Travel Trailer, Keystone’s Hideout Travel Trailer comes in 21 Floorplans. 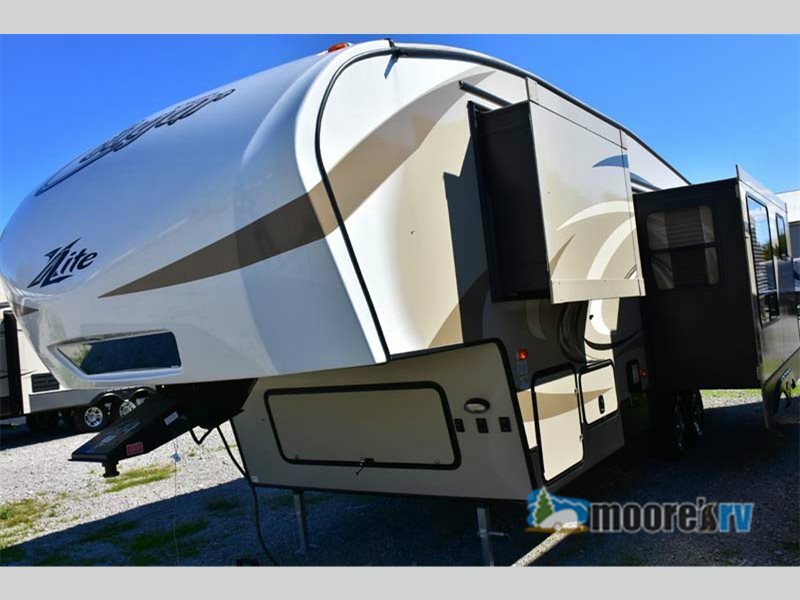 Keystone puts out quality recreational vehicles, and we, here at Moore’s, love to have them included on out lot. Contact us today to find out all about the Keystone brands we carry, or just come by our location to see what we have available.